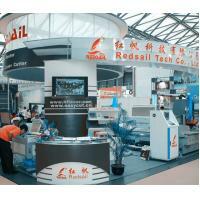 Redsail M seriesCNC Router 1325adopt steel structure body, use Rack and Pinion and Linear Guide ways, are equipped with high speed water cooling spindle (or HSD air cooling spindle) and High speed stepper motor( or Japan Servo motor), advanced CNC control system, it is widely used for woodworking and Sign making. 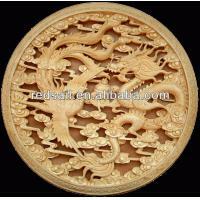 The software of M seriesCNC Router 1325is compatible withType3/Artcam/UG/Pro-E/Mastercam/Ucancam V9 and so on. 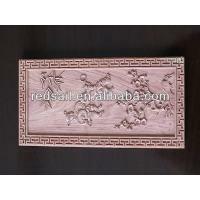 With RedsailCNC Wood Router, you can Improve cutting and engraving quality, Increase production volume, Gain better material yields ,Decrease overhead and Increase profits. 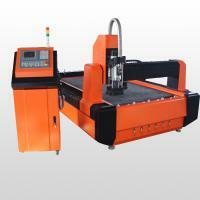 Redsail offers a full rangeCNC Woodworking Machine. 1. 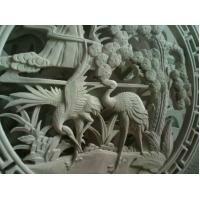 All of the products will be full tested before delivery. 1. 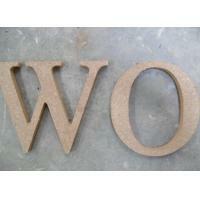 Timely and efficient high quality online services. 2. 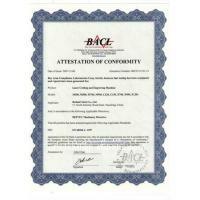 A professional engineers team by email to support. 3. 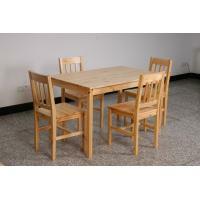 We promise to supply the best sale service. 1. 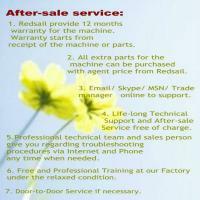 Redsail provide 12 months warranty for the machine. 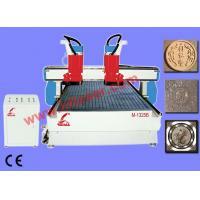 Warranty starts from receipt of the machine or parts. 2. 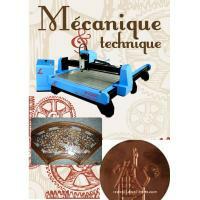 All extra parts for the machine can be purchased with agent price from Redsail. 3. 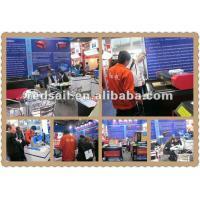 Redsail 24 hours working phone call: +86-15066697605, Email/ Skype/ MSN/ Trade manager online to support. 7. Door-to-Door Service if necessary. “Quality, Good Faith, Innovation, Service”is our enterprise spirit. We always adhere to customer demand-oriented, provide design, installation and debugging and after-sale technical support and other full services. 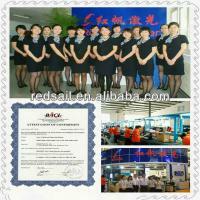 In recent years, Redsail has set up branches and service centers in more than 20 provinces in China. 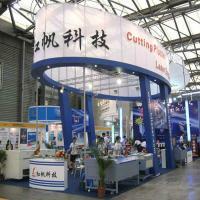 The products have been sold not only in China, but also sold to UK, USA, Canada, India, France and more than 140 countries. 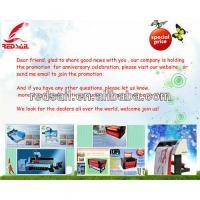 Redsail product is becoming more and more popular with customers for high quality and super after-sale service.